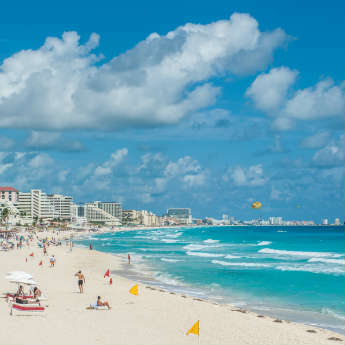 The Post Office Travel Money has updated its Travel Barometer for summer 2016, and Sunny Beach has moved above the Algarve to claim top spot as the best-value destination for British tourists. You can expect to get a 3-course dinner for two for an average of just £21.78 and a glass of wine for £1.74, so you may even want to rethink going all inclusive! 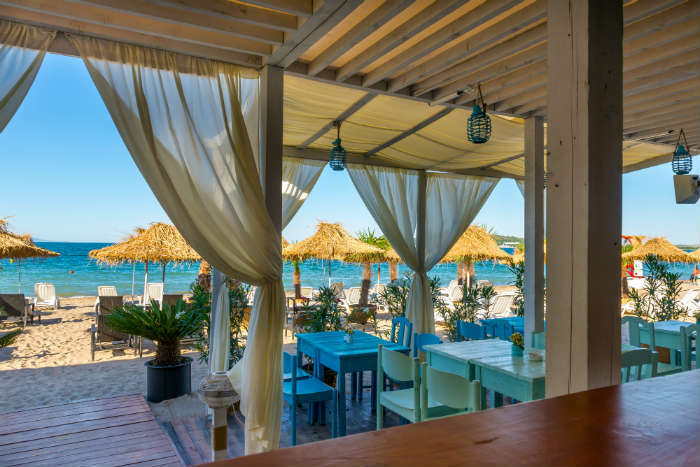 Sunny Beach is the most popular resort and therefore often the most expensive, but even so you’ll often be able to find deals cheaper than holidays in the more established and well-known destinations of Spain or Portugal. 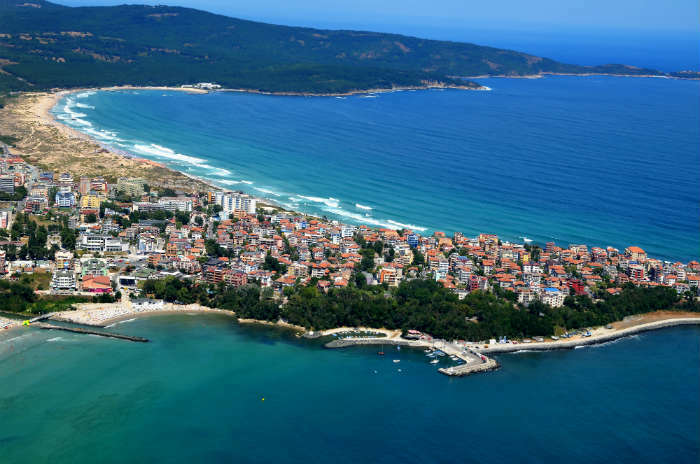 The reduced popularity of Africa and Turkey this year is driving tourists to seek out new destinations for summer 2016, and Bulgaria is catching everyone’s eye! 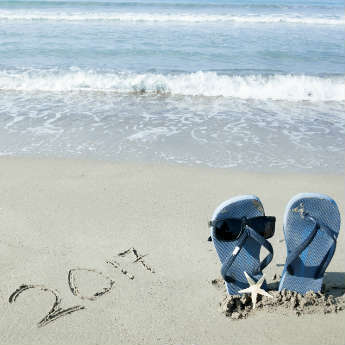 From January to March 2016, icelolly.com has seen a record 36,000 searches to Sunny Beach, Bulgaria’s most popular resort, compared to 24,000 in January to March 2015. 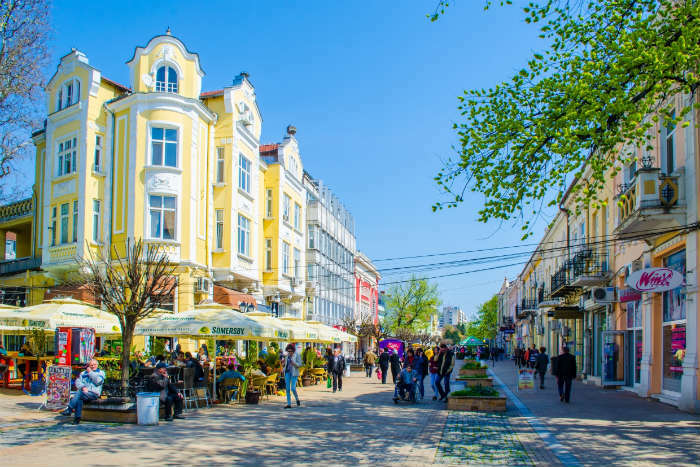 With its popularity growing every year Bulgaria is set to become a new British favourite, so why not take the chance to lead the trend? How could you possibly resist a beach that looks like this? Bulgaria’s beaches are one of its best-kept secrets; they’re as stunningly beautiful as any in Europe and usually only half as crowded. 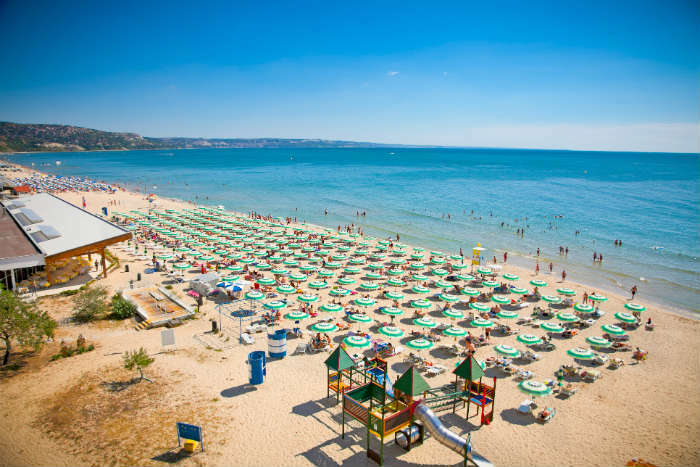 Sunny beach and Golden Sands are both true to their names – Sunny Beach averages 12 hours of sunshine a day in summer and Golden Sands is believed by some to have the best sand in Europe. The Black Sea coast is a treasure trove of great beaches, so whichever resort you choose you can’t go wrong. Resorts in Tunisia, Turkey and Egypt have seen huge drops in visitor numbers as a result of terrorist attacks in 2015 and 2016, and a large amount of those holidaymakers are choosing to go to Bulgaria instead. The FCO (Foreign and Commonwealth Office) has classified Bulgaria as an unlikely target for terrorism, making it a desirable destination in 2016. 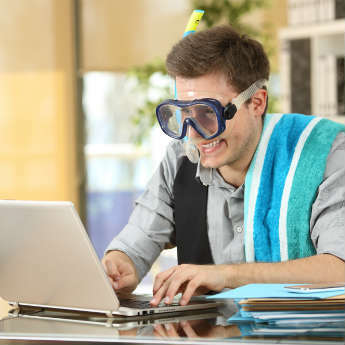 Even criminal incidents like attacks or robbery are not common in the resorts – just take the same sensible precautions as you would at home and you should have no problems. Bulgarian food is so cheap you can feast to your heart’s content without breaking the bank, and the cuisine is delicious! 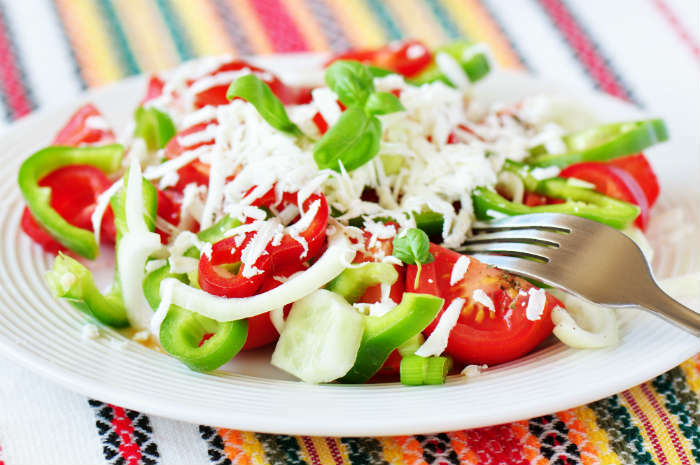 Those hoping to keep their beach bodies intact will be glad to hear that their diet will be surprisingly healthy – Bulgaria’s signature dishes include cucumber soup, fresh fish and shopska salad, a mix of diced tomato, cucumber, onion, pepper and white brine cheese. It’s likely that you will be offered a shot of rakia, Bulgaria’s national drink, to finish your meal but be warned – it’s lethal!